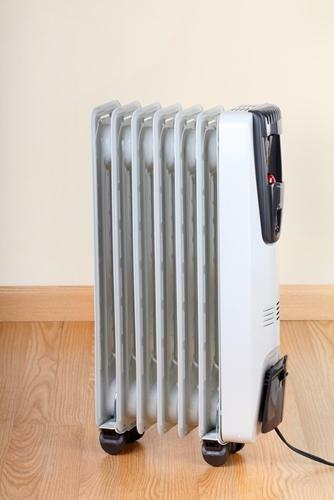 Heating bills expected to rise this winter | West Coast Solar, Inc. The U.S. Department of Energy (DOE) has issued its annual heating expense forecast for Americans, and the numbers indicate that many utility customers may see their bills go up this winter. The DOE predicts that customers with natural gas systems will pay an average of $679 for their heat, an 13 percent increase over the prior year. Residents with electrical HVAC systems will also see an increase of a more modest 2 percent. The DOE states that these prices are the result of rising energy costs from fossil fuels. Because they’re based on weather forecasts, those numbers have the potential to go up significantly if the winter turns out to be colder than originally predicted. What adds to this problem is the fact that heating subsidies are going to be much lower this year than they have been in years past due to federal budget cuts. According to the Associated Press, the DOE is expected to distribute $3 billion in subsidies this year, down from $5.1 billion in 2012. The government predicts that natural gas will average about $11 per one thousand cubic feet, the highest it has been in four years. If you heat your home with an electrical HVAC system, you should consider investing in a Northern California solar energy system. Not only will you experience lower utility bills as a result, but you’ll also save thousands of dollars over the the next two decades as a result of net metering programs and government incentives. For more information, contact West Coast Solar today.